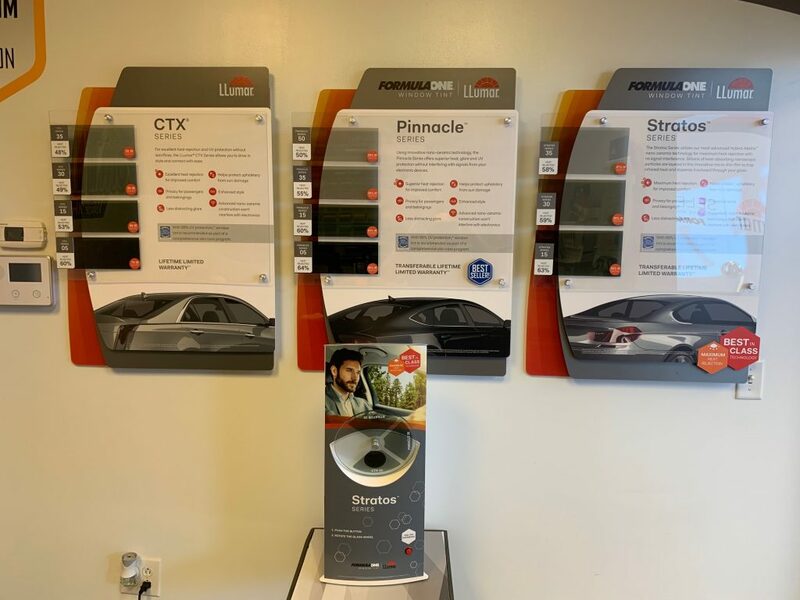 Now it’s your turn to get your 2007 Corvette Car Tinting done or any other vehicle you have! 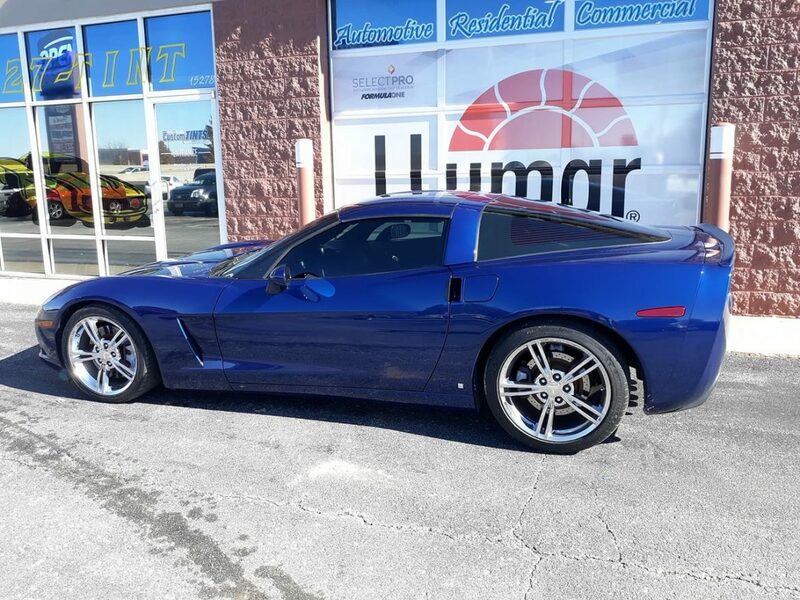 This 2007 Corvette Car Tinting done here is yet another perfect tint job we did at Custom Tints… See pics below! Wednesday November 7th George brought in from St. Louis, Missouri, a 2007 Corvette for his automotive window tinting appointment. 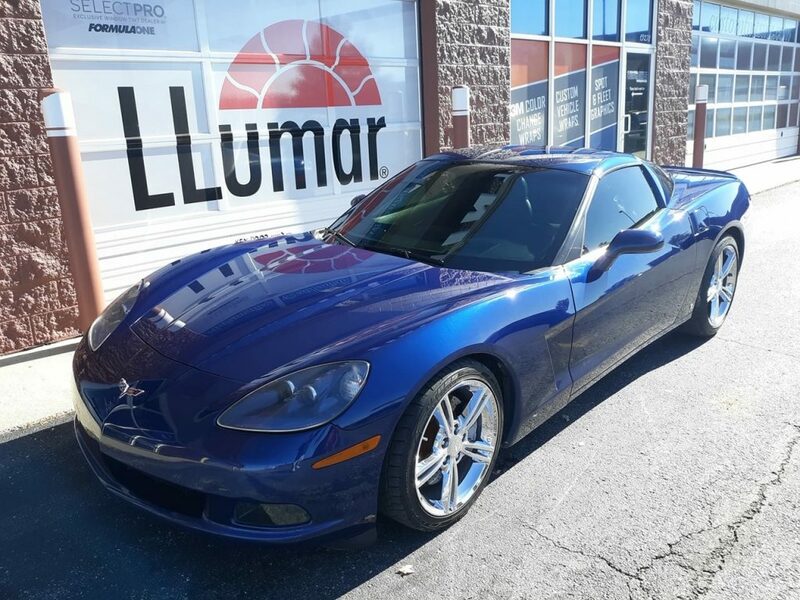 On this beautiful blue 2007 corvette we put on our Llumar CTX Series ceramic 30% window film on the back windshield and the driver and passenger doors. This tint blocks out 69% inferred heat. 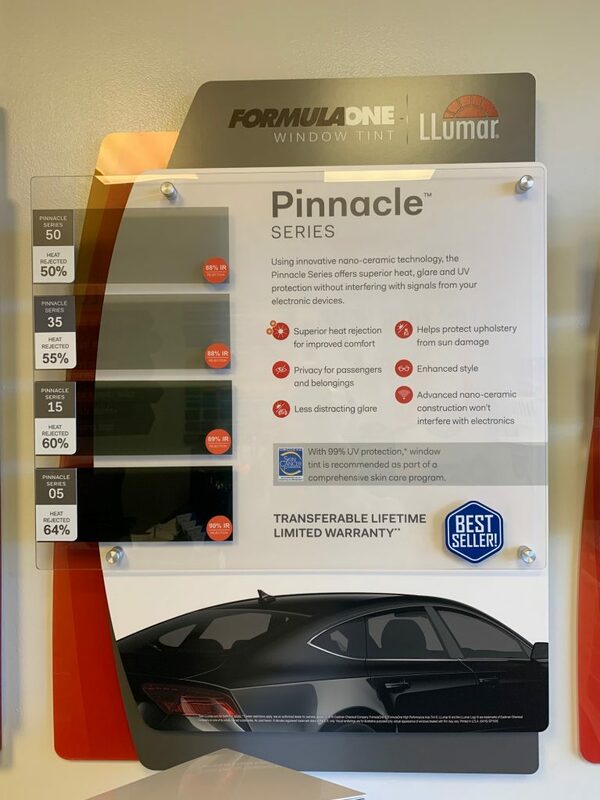 Plus we did the full front windshield with our Formula One Pinnacle Series 50% film. This tint blocks out 88% inferred heat. George is a loyal customer of ours. In the past, back in 2013 he had brought in his 04 Ford Mustang to get tinted. Plus he has brought family members in to get their cars tinted as well. 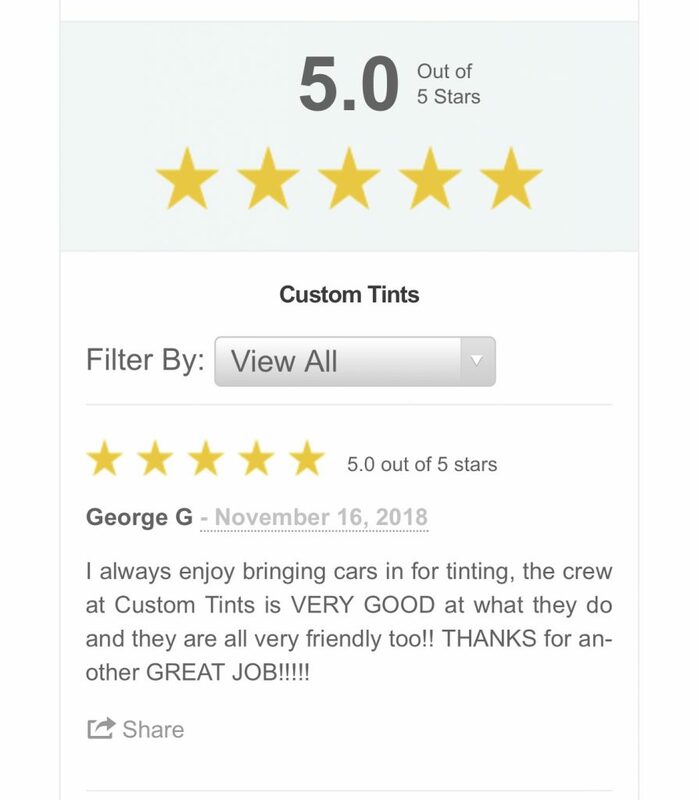 We really appreciate George for doing business with us as do we with all our customers. 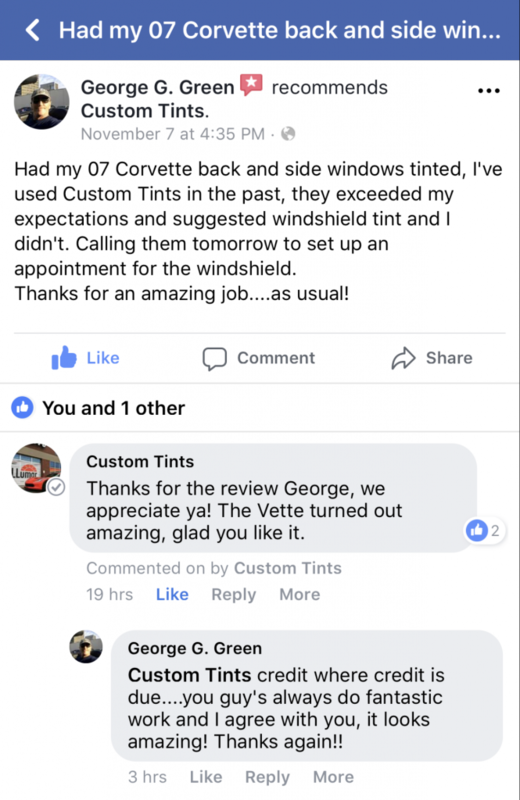 We really aim to do our best here at Custom Tints. 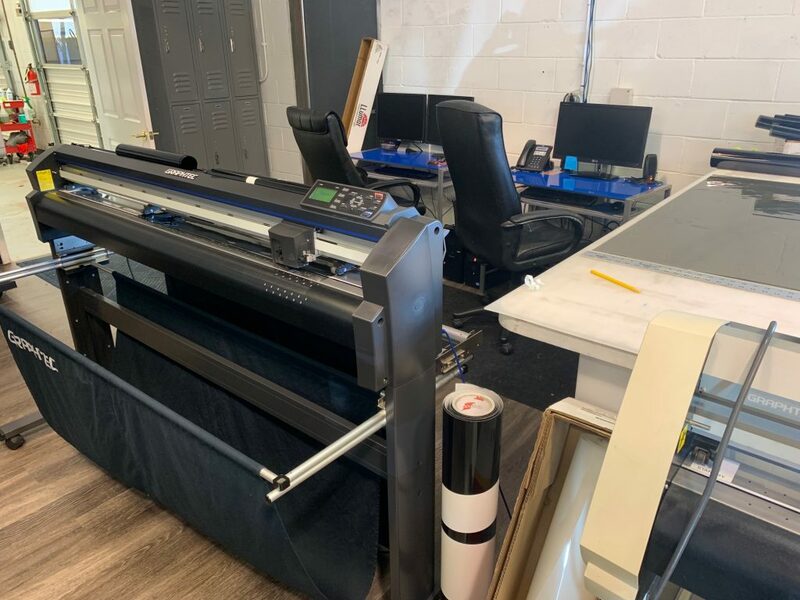 From the high quality top performing window film we bring in to our shop, to the professional installs from our master Tinter’s and to the excellent customer service because we not only want your business, we want you to come back and get your new cars tinted with us as well. Word Of Mouth Is The Biggest Seller ~ so tell your family and friends about us! Down below you can share us/this post on your social networks. Also we want you to tell your family and friends about us. On top of that we would love to tint your house and or add some rock chip protection to your vehicles paint with our Paint Protection Film… and don’t forget we offer partial or full body car wraps if you want to completely change the look and feel of it. 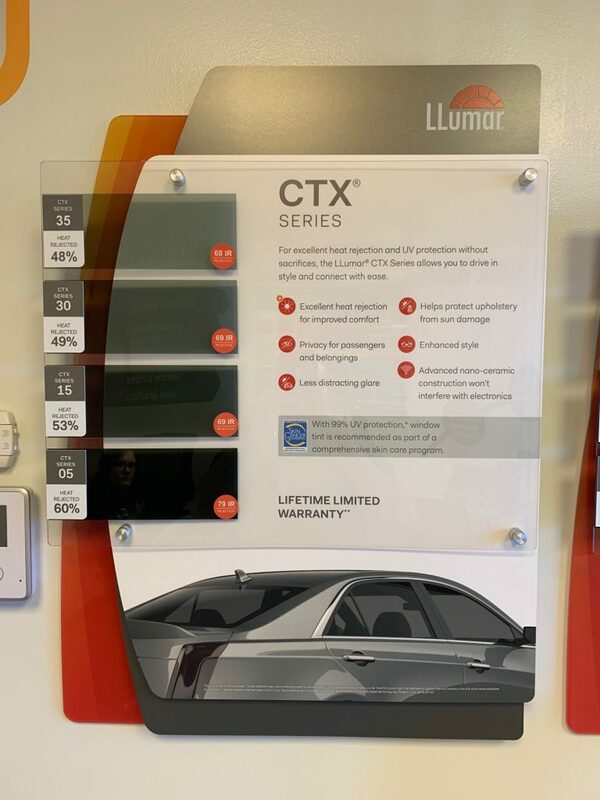 Also if you look, you will notice our ceramic heat wheel right there in the center below out display boards… So when you come into the shop make sure you ask to use this heat rejection demo to feel on your hand for your own self how much IR heat each line of our ceramic film rejects. We use a plotter computer system to cut out and plot the patterns for your windows so we do not cut on your car. If you liked this post please feel free to comment and let us know. Also don’t forget to LIKE and SHARE it too! 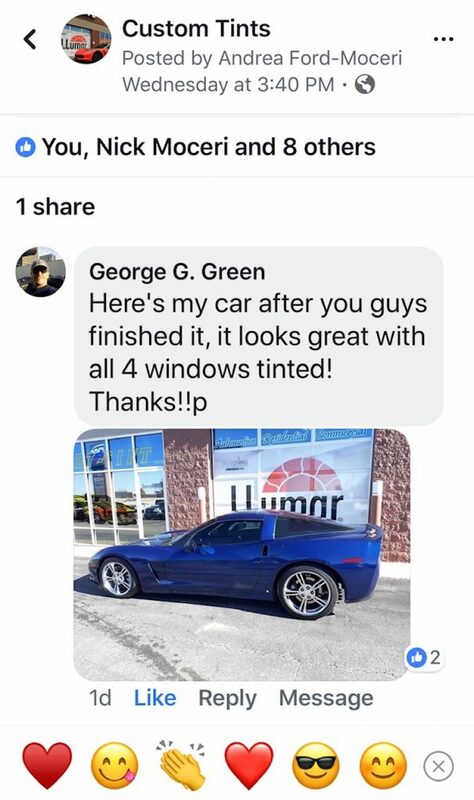 Thanks for checking out our 2007 Corvette Car Tinting blog post!